REMINDER - Make sure your bicycle is safe. Phone 49901271 for an appointment or just drop in. 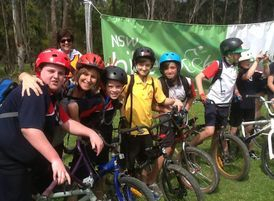 2015 Event : featured in the Cessnock Advertiser published 14 Oct 2015. 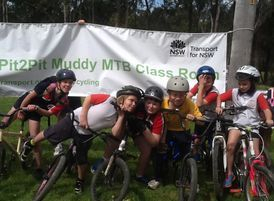 2016 Pit2Pit Muddy MTB Class Roam was run by Kearsley PS with help from school parents/AHLA members. What a muddy affair THAT was! Check out KearsleyPS's facebook page (that currently -21/10/16- also shows the Wonnarua Learning Circle they recently took delivery of). 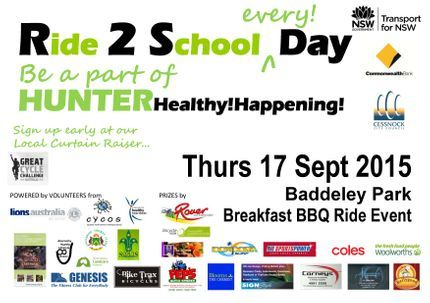 Participating "Cessnock Community of Great Public Schools"